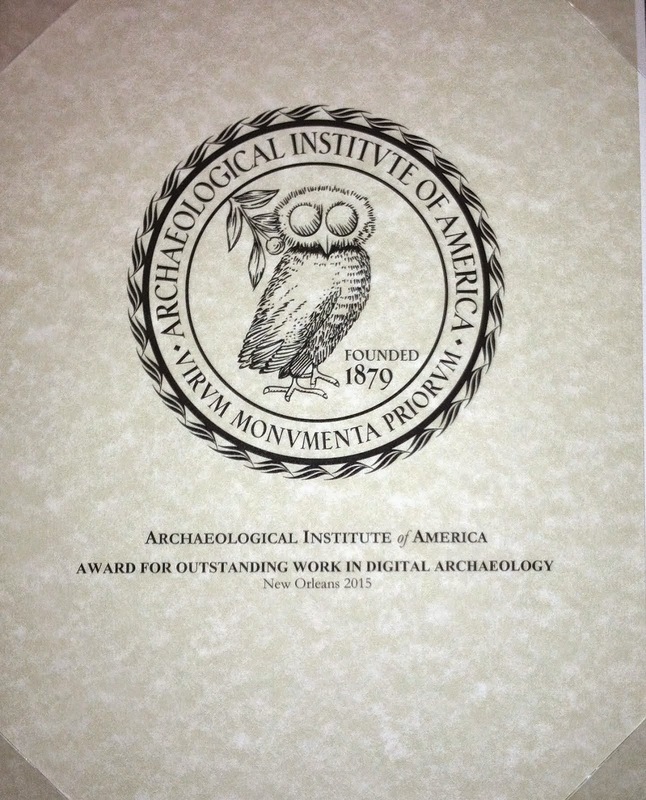 The University of Pennsylvania Museum of Archaeology and Anthropology publishes Expedition (ISSN 0014-4738), a full-color peer-reviewed magazine that offers direct access to the latest findings of archaeologists and anthropologists around the world—many of them the Museum’s own scholars. Issues also focus on special themes such as recent excavations in Italy or Greece, and may include articles by curators of upcoming Penn Museum exhibitions. In this section you can find the current issue of Expedition magazine, or browse through the entire run of back issues. Expedition magazine is the official members' magazine of the Penn Museum. Members of the Museum receive three issues of Expedition per year mailed directly to their homes. Join the Penn Museum as a member today to enjoy Expedition magazine plus a host of additional exciting and exclusive benefits.